What a dream home!!! 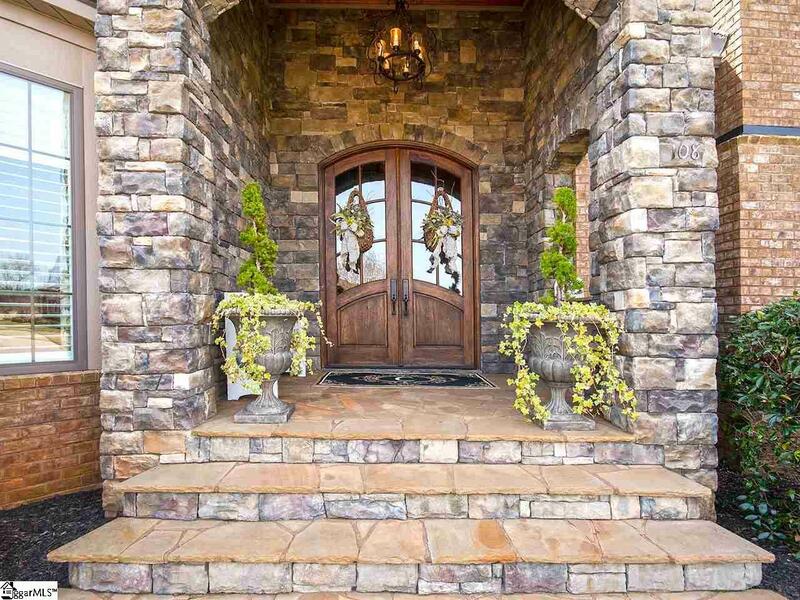 This 4 bedroom, 3.5 bath custom-built masterpiece located in the prestigious gated neighborhood of River Reserve was built with meticulous attention to detail with no amenity spared! Featuring coffered ceilings, extensive moldings and detailed craftsmanship around every corner...this house is amazing! The Master Bedroom is located on the main level with a fabulous bathroom topped off with a jetted tub, walk in shower with body sprays and dual shower heads. 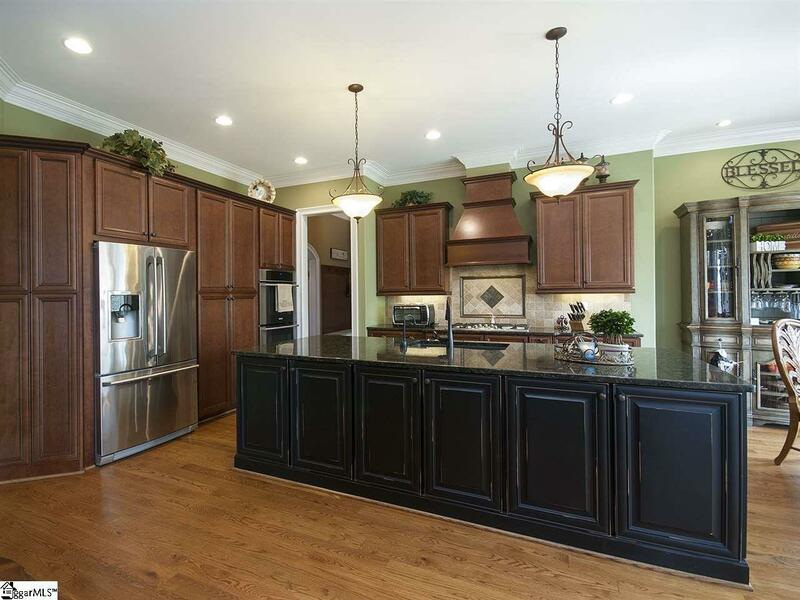 The kitchen is a chef's dream featuring an oversized island, Stainless Steel appliances, granite countertops, custom cabinetry, decorative tile backsplash and much more. Upstairs you will discover 3 bedrooms, 2 full bathrooms and a huge Bonus Room! 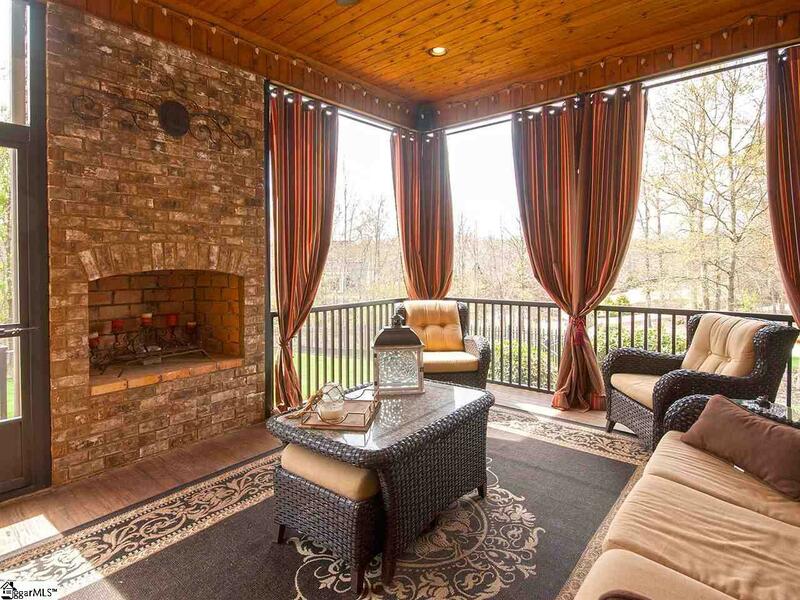 Don't forget about the screened porch with a wood burning fireplace to relax and take in the beautiful fenced yard. The neighborhood itself has a gorgeous club house, pool, walking trails along the Saluda River and a kayak barn to dock your kayak when youre not coasting down the Saluda! Conveniently located close to I-85, I-185 and I-385, River Reserve is also only 8-10 minutes from GHS, St. Francis Health System and Greenvilles hottest spot Main Street! Listing provided courtesy of Anthony Hackney of Bhhs C Dan Joyner - N. Pleas.